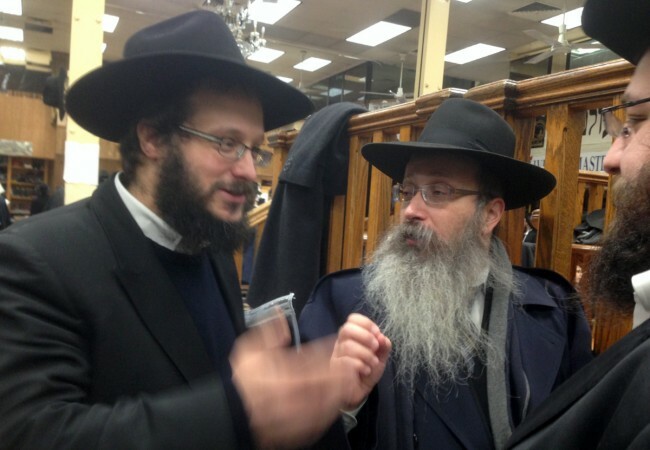 Rabbi Menachem Matusof, shliach to Calgary, Alberta and Rabbi Sender Wilschanski, shliach to Milan, Italy, greet each other in 770 on Yud Shevat after having each won a goral following a nine-week learning campaign by Bais Medrash L’Shluchim and the Moshiach Campaign. 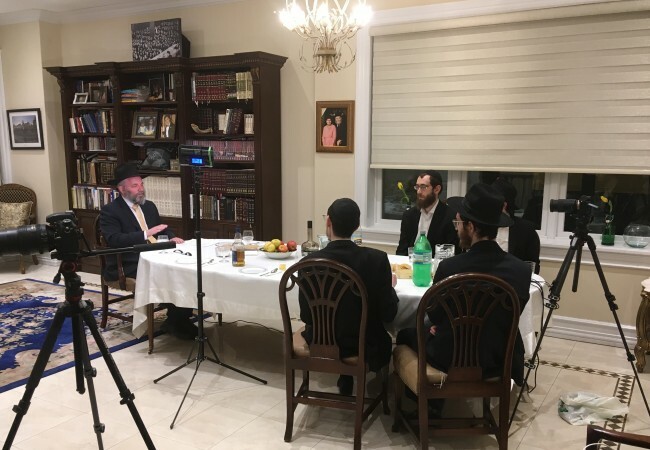 During the nine weeks from the Kinus Hashluchim through Yud Shevat, more than 600 shluchim united each week to learn a sicha about Moshiach as a preparation for Yud Shevat. Participants in the campaign signed a duch and were entered into a raffle to bring the duch to the Rebbe, their airfare generously sponsored by Bais Medrash L’Shluchim and the Moshiach Campaign. 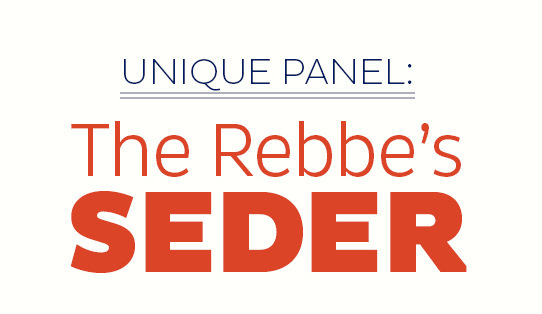 Rabbi Matusof shared his reflections of the campaign and trip: “When the campaign was announced, we in Calgary set up a daily 30-minute morning shiur among the shluchim at 6:45 a.m. and learned together in the spirit of Hakhel and hachono for Yud Shevat. When I got the call from Rabbi Mendel Chaiton of the Bais Medrash L’Shluchim, telling me that my raffle ticket had been selected, I was overwhelmed by the great zechus of representing all the shluchim worldwide by the Rebbe on this yom hagodol v’hakodosh. It was even more overwhelming when writing and reading the duch to the Rebbe. I hope and daven that this achdus and koach of all shluchim will be a source of brochos for all our needs and desires. Men zol zich zehn mit’n Rebben doh l’matoh v’hu yig’aleinu!